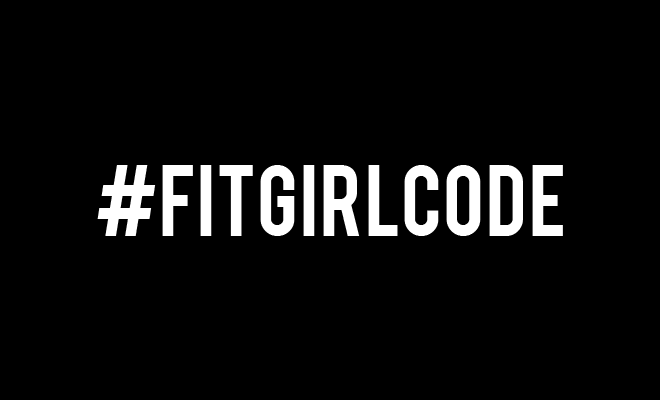 #FITGIRLCODE is an online community that inspires and motivates women to become the fittest version of themselves. Our mission: Making the world a healthier and more fun place, one Fit Girl at a time. Who are the FIT GIRLS? Would you like to stay up to date on all the highlights, the best recipes and the most killer workouts? Then sign up for our newsletter for your monthly dose of fitspiration!